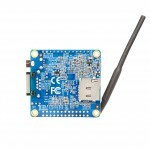 Think about a Mini PC which size is smaller than Arduino, but with A7 CPU and 512M DDR3 Memory? It can run big OS like Android, Ubuntu or Debian, also WiFi on board? 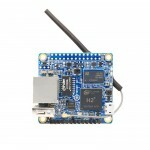 This is Orange Pi! Only 19.9USD! 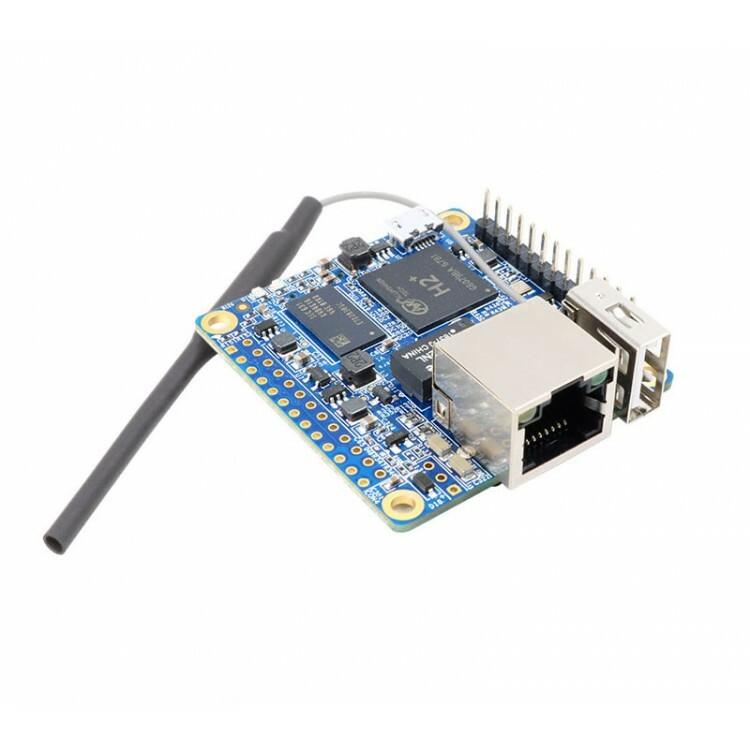 Orange Pi is an open-source single-board computer. It can run Android 4.4, Ubuntu, Debian smoothly, it is for anyone who wants to start creating with technology – not just consuming it. It's a simple, fun, low cost, useful tool that you can use to start taking control of the world around you. 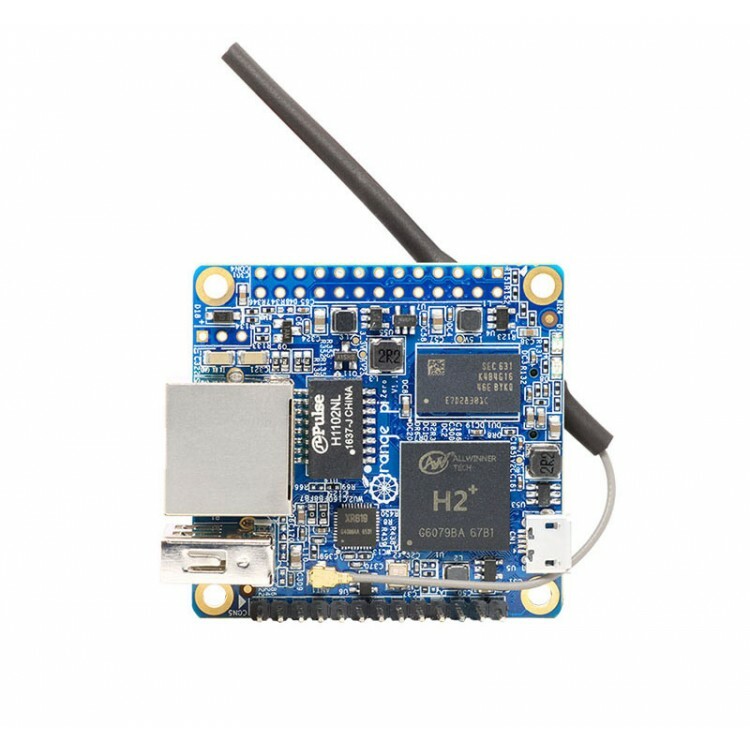 What can I do with Orange Pi Zero? On-board Network: 10/100M Ethernet RJ45 POE is default off.